Back on the Market Buyers got cold feet! Beautiful Harvey Park home is perfect for entertaining your closest friends and family members. This mid-century ranch home sits on a large 10,000-square-foot lot. The main floor has three bedrooms plus a bonus room which could make a great office/den, family room or formal dining room. Buyers will enjoy the updated kitchen with granite countertops, induction cooktop with large island. 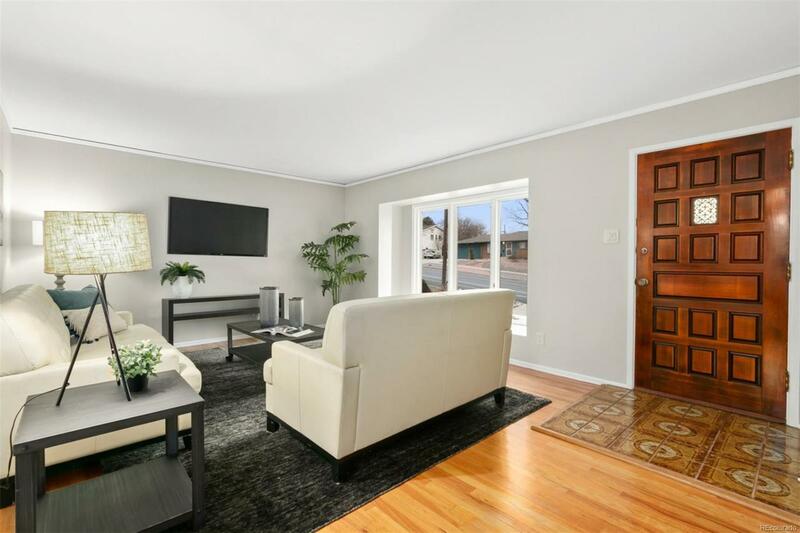 Bathrooms have been completely remodeled, large fully finished basement offers two large bedrooms with spacious rec room. Backyard offers RV parking, greenhouse and a tree house.